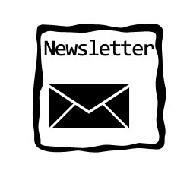 Email Newsletter is a simple but effective marketing tool to keep contact with your customer. You can easily show your latest products information to your customer in the newsletter. As the newsletter is sent in an email, it allows your customers to read it at any convenient time. If they are busy, they can save the email for later or just delete it. Email newsletters are much cheaper than any printed newsletter. You don’t need to pay any on paper, printing, envelops or stamps. 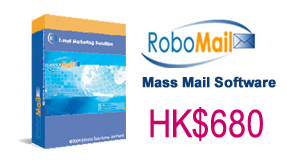 You just have to make an one time investment to buy the mailing software. Always provide an unsubscribe option for your customer to opt out. You should keep your newsletter short, no more than a page and a half to two pages, so it is not time consuming. Issue your newsletter monthly should be enough. Daily/Weekly issue will only encourage the reader to opt out the subscription. Issue a special issue is a good way to draw your customer attention. Write your email newsletter in HTML. It can have a better style and layout.